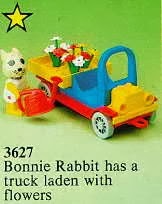 animal figure included bonnie bunny. 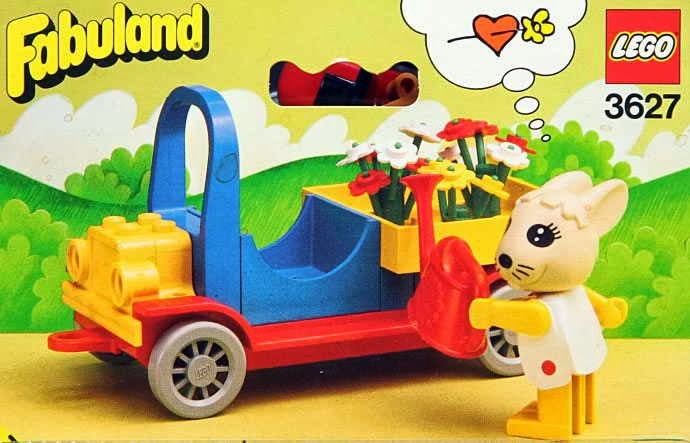 come with a flower car. 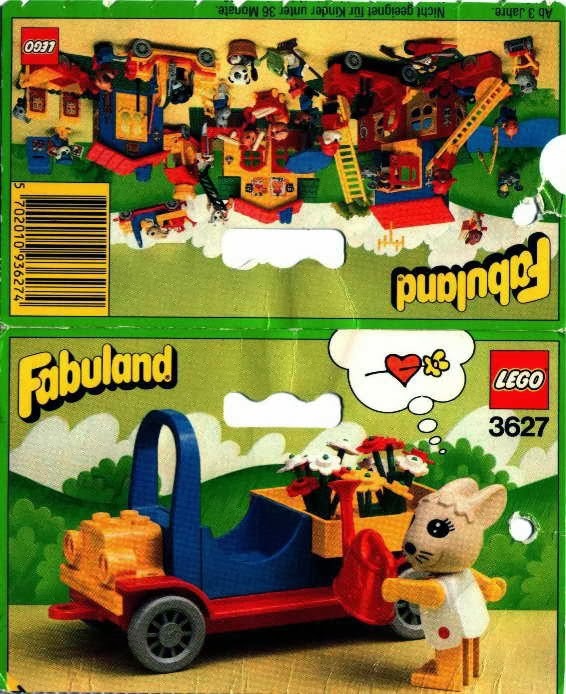 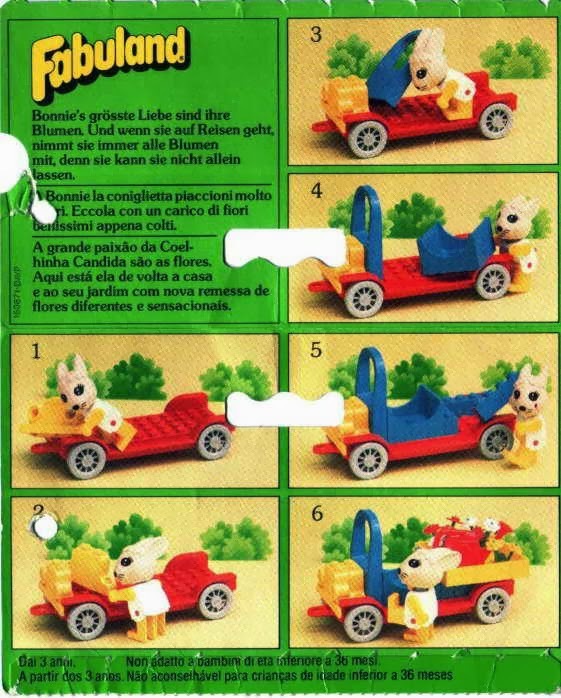 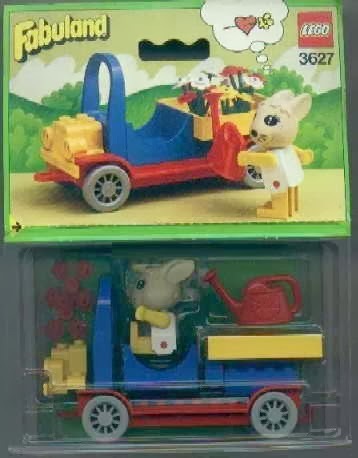 same as set 3624 flower car.